“In November, Florida’s housing market reflected the trends we’ve grown accustomed to seeing throughout this year,” said 2017 Florida Realtors President Maria Wells. “More owners decided to put their homes up for sale. New listings for single-family existing homes rose 1.8 percent year-over-year, while new listings for existing condo-townhouse properties rose 5.9 percent. However, even with the increase in new listings, inventory was still tight and buyer demand was great. Homes continued to sell quickly, resulting in increased pending sales – up 5.5 percent for single-family homes and up 9.3 percent for condo-townhouse units. The statewide median sales price for single-family existing homes last month was $240,000, up 9.1 percent from the previous year, according to data from Florida Realtors Research Department in partnership with local Realtor boards/associations. The statewide median price for condo-townhouse properties in November was $176,000, up 8.6 percent over the year-ago figure. November was the 71st consecutive month that statewide median prices for both sectors rose year-over-year. The median is the midpoint; half the homes sold for more, half for less. 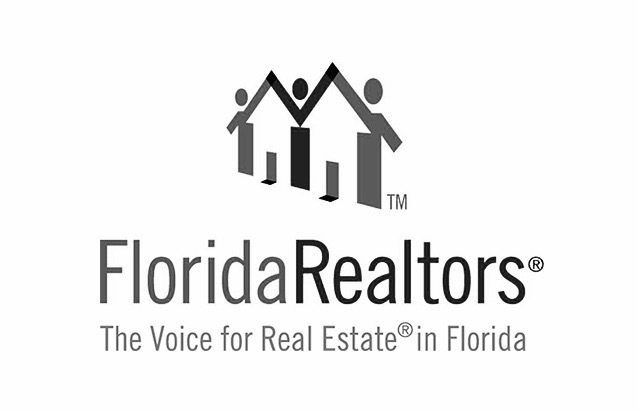 For the full statewide housing activity reports, go to the Florida Realtors Research & Statistics section on floridarealtors.org.